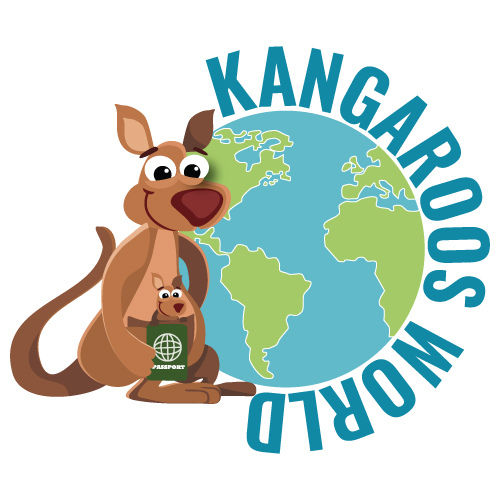 Welcome to the Contact Us page of Kangaroos World. There are many ways to get in touch with us. Due to high volume of emails, we try our level best to reply within 48-72 hours, Monday through Friday.